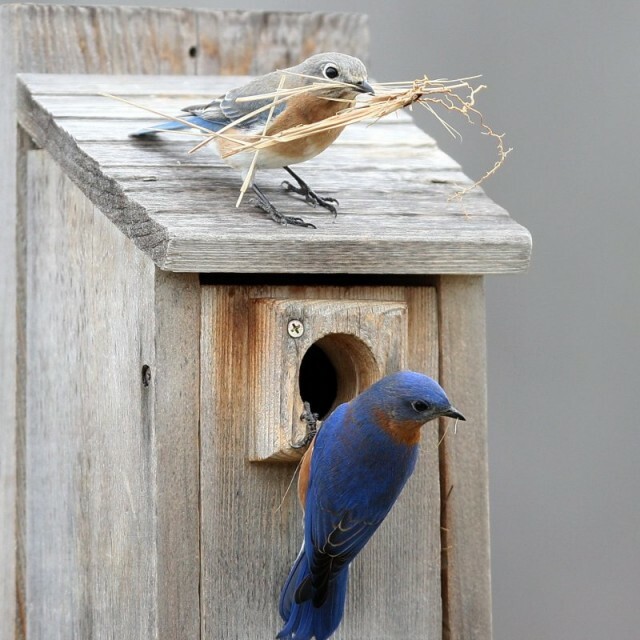 Nesting Boxes and More ..
You are here: Home / District News / Nesting Boxes and More ..
As winter wanes and our thoughts turn to springtime, it’s time to think about nesting boxes for birds. Many cavity nesting birds scout out and select nest sites starting in late February through May, so now is the time to begin making preparations. Nesting boxes are available year round.